To please the budget phone lovers HTC soon going to launch it’s best smartphone , the all new HTC Desire 628 which leaked online with specifications and images. According to leaks, HTC Desire 628 with 3GB RAM+32GB ROM, Octa-core SoC will launch in June or July priced approx. Rs 12,000. HTC recently launched HTC desire 830 in Taiwan priced at TWD 9,990 (Approx. Rs. 20,000) in Blue and Red colour option soon going to launch in priced approx. Rs 20,000. According to latest leaks, HTC Desire 628 comes with Dual-SIM variant supports 4GLTE, Wi-Fi, FM radio, Bluetooth, GPRS/ EDGE, GPS/ A-GPS, 3G comes with a bigger 5.5-inch HD display (720×1280 pixels) resolution with a pixel density of 234ppi delivers stunning colour consistency from almost any angle and perfect for watching movies, playing games and reading e-books. HTC Desire 628 will run on Android 6.0 Marshmallow OS with HTC Sense 7UI skinned on top powered by 1.3GHz, 64-bit octa-core MediaTek MTK6753 with 3GB RAM promising superior gaming environment and blazing multi-tasking while 32GB Internal memory expandable up to 128GB via MicroSD card offers enough space to store your date. HTC Desire 628 will sport a 13-MP Primary OIS camera with LED flash, f/2.2 lens and with BSI sensor; HTC Eye perfect for catching your favorite moments and an 5-Ultra pixel front-facing camera with BSI sensor; HTC Eye offers you the best video calling and Selifes experience. It also packed with a 2200mAh battery including BoomSound stereo speaker with Dolby Audio enhancements, HTC Themes, HTC BlinkFeed, and HTC Sense Home applications. 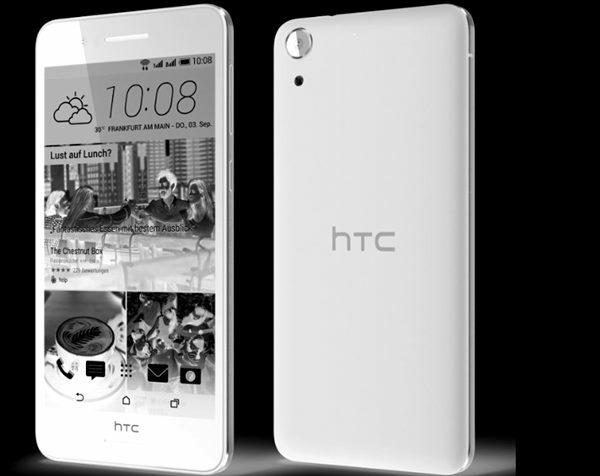 At last few honest word, the all new HTC Desire 628 is coming to please the budget phone lovers.. What you think? Please be open to give your view.